Many thanks to the staff and students of these schools for their active participation. 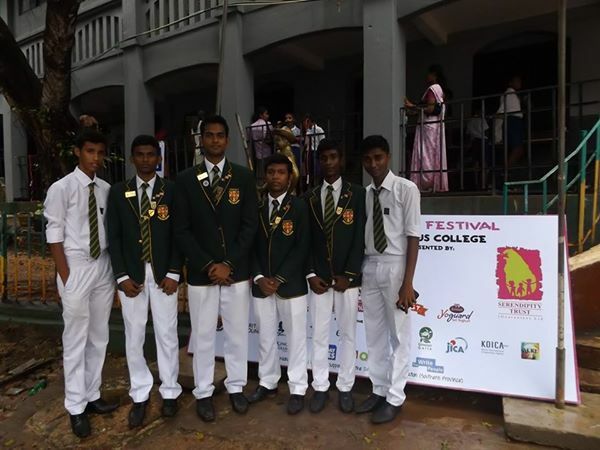 Special thanks to everyone from our host school St Aloysius College for their hard work volunteering to make the event a success. 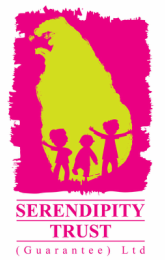 Click the links below to check out more pages about October's Galle Children's Festival!